The Basic Education Program of the University of Perpetual Help consists of Kindergarten, Grade School, and Business High School. The University’s Basic Education Department nurtures and educates the leaders and achievers of tomorrow. The University builds a strong foundation by providing its students with a business-inclined K-12 program. Perpetual Help’s Kindergarten program is an early-learning, play-based educational approach that aims to maximize the development of young children’s potential by creating exciting experiences in day-to- day activities and interactions to inspire life-long enthusiasm for learning. Value-based and Christ-centered education for holistic development of students. Welcome to the Grade School Department where we nurture, care, develop, and educate the leaders, achievers, and builders of tomorrow. We provide an enriched learning environment that fosters creativity, competence, and well-rounded education for young learners. Our relevant, challenging, and effective curriculum and instruction serve as a beacon to guide, direct, and support students in exploring and developing their unique gifts, talents, and skills. As a growing learning community, we encourage children to stimulate their minds to think, reason, and solve problems, to experience small and big successes, develop a high standard of academic excellence, and instill a strong moral fiber grounded on solid Christian values. Your child’s success is our success. Behind every child’s achievement is our talented and devoted faculty and staff. Deeply committed to the triumphs and victories of their students, our competent faculty assumes myriad roles as teachers, mentors, coaches, and friends. Our staff work together with parents to help children achieve their full potential. We aim to develop future leaders and achievers who are committed to excellence by inculcating balanced and compassionate Christian integrity. The Grade School program equips the young with essential knowledge and values necessary for independent learning and in preparation for secondary education. We help children discover their unique strengths and develop their multiple intelligences through interdisciplinary approaches. Get the Competitive Edge! Level up with the Business High School! In Business High School, students learn about business, entrepreneurship, management, and leadership principles in addition to studying the prescribed high school curriculum of the Department of Education. 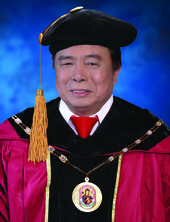 This innovative program, which began 30 years ago, is the brainchild of the Chief Executive Officer, Dr./BGen Antonio L. Tamayo, who thought of reinventing the high school curriculum to be responsive to the call of times in developing self-sufficient and self-reliant high school students, thus making them catalysts of change. The Business High School model, which is similar to the K-12 program, was already being practiced in Perpetual Help even before it became a national prerogative. The academic offerings of the business high school is supported by several worthwhile activities such as Go Negosyo Exposure, Personality Development Seminar with Teens on the Ramp, Mini-Business Program and Off-campus Go Bazaar among others to complete a competency-based entrepreneurship education curriculum useful for any course or career in the future. Grades 11 and 12 classes mirror the university experience to provide students with a fluid transition into college life while at the same time, students gain relevant business training should they choose to enter the world of work after 12 years of basic education. Whether the student plans to become a doctor, a lawyer, an Engineer, or a Criminologist, he or she will benefit from the business high school’s strong, formative, and comprehensive general education with its distinct business literacy programs. We Nurture and Empower the Youth as the 21st Century Learners! The University of Perpetual Help nurtures and empowers the students by providing them the most comprehensive Senior High School Curriculum. Enriched with relevant business course across all tracks, Perpetual prepares them in their journey towards their chosen fields. 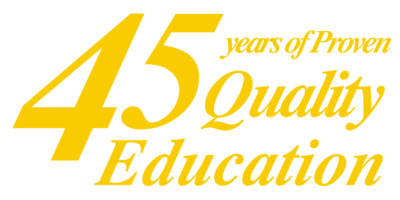 As a premier university giving quality education for 40 years, Perpetual provides the building blocks of education for the 21st century learners. 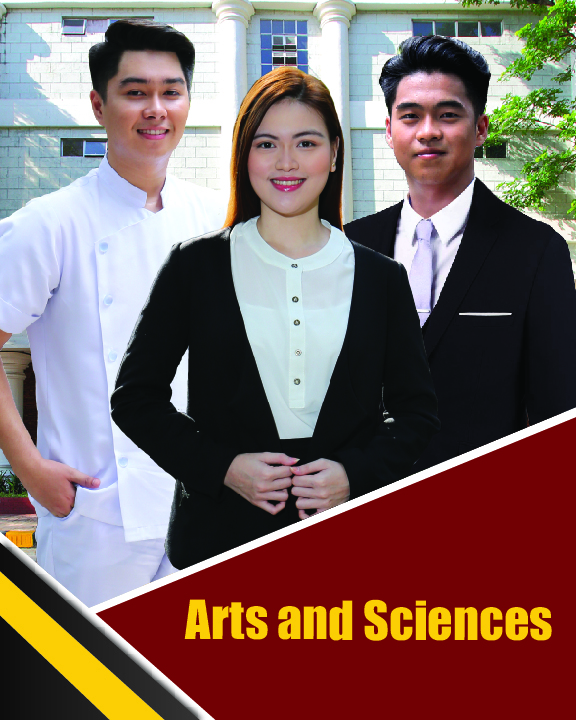 Through its Senior High School Program, Perpetual connects students to the future; taking them to a new arena of knowledge. As a Perpetualite Senior High School Graduate, they become equipped to pursue college, attain employment, and start an entrepreneurial venture worldwide. We offer all four (4) tracks: Academic, Arts and Design, Sports, and Tech-Vocational and Livelihood to address the needs of the 21st century learners. We offer affordable tuition fee with easy payment schemes. Our campus is strategically located along major thoroughfares and accessible via all types of transportation. Our well-equipped laboratories and modern equipment are carefully maintained and regularly updated to provide a conducive learning environment through simulations, projects, and proactive discussions with the faculty. Our competent and caring faculty nurture students to help them gain knowledge, develop skills, and realize their potentials. Our high quality of education has produced graduates who are intellectually and technically prepared for their role as engineers. We support our students in competing in engineering-related competitions to hone their skills and spark innovation through experiments and discoveries. 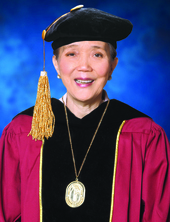 The UPHSD Graduate School believes that critical thinking in diverse and multicultural experiences are valuable ingredients to academic freedom which can be nurtured by a continuing interchange among students, faculty and peers who employ collaborative roles for further discovery, refinement, and application of knowledge in the business entities and communities they serve. The UPHSD Graduate School is an interdisciplinary institute that provides leadership in transforming and developing change agents and managers of resources through peer-exchange and executive mentoring in a diverse and highly competitive knowledge-based environment. 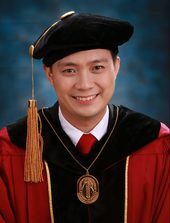 To achieve recognition of the graduate school as the apex of innovation in academic output and excellence. Doctor of Business Administration (DBA) provides avenues in developing managers from being administrators of funds to managers of resources. The formal postgraduate curriculum which is a well designed progression and coordination of instruction from our CORPORATE EXECUTIVE MASTER IN BUSINESS ADMINISTRATION prepares young professionals to become leaders in their communities in particular and to the Filipino people in general. The formal postgraduate curriculum which is a well designed progression and coordination of instruction from our MASTER IN BUSINESS ADMINISTRATION prepares young professionals to become leaders in their communities in particular and to the Filipino people in general. Doctor of Philosophy in Special Education (PhD Sped) is a perfectly alligned continuity of program from the Master in Special Education Program. With a group of 8 students, the program can be delivered in the same manner as the Master of Arts in Education for Educational Leadership (MAEd-EL). This program is designed for educators and leaders whose life and work is dedicated to the improvement of the quality of life of children and adults with special needs. Master of Arts in Education for Educational Leadership (MAEd-EL) is similar to the CEMBA in the delivery of programs. It uses a set of curricula approved by the CHED with a modified approach in program management. Designed for busy professionals and educators, the program requires specific contact hours but allows certain leeway for individual research and integration. Master of Arts in Nursing is for practicing health care professionals who seek to develop their skills, knowledge, and attitude in the educational and hospital systems. It focuses on quality assurance and quality improvement theories and practices that will keep the students competitive in moving ahead in their career. Graduate degree holders in public administration and/or management and other social sciences may apply for admission to the doctoral program. Applicants’ credentials are evaluated by Program Chairperson. Applicants go through an interview. Students may apply for the Comprehensive Examination after completion of all formal course requirements. After passing the comprehensive examination, students may enrol in the doctoral dissertation to the Program Chairperson and the Dean of the Graduate School, and together the favourable recommendation of the adviser and the critic, the students shall take the final oral examination/defense on their dissertation before experts in public administration. The Diploma in Public Administration (DipPA) program is designed for professional and technical personnel of Local Government Units (LGUs), National Government Agencies (NGAs), Non-government organizations (NGOs), and other institutions and organizations, including individuals interested in acquiring more skills and learning new governance as well as in their field of specialization. It shall be offered as a ladderized program that allows the student to progress and advance leading to the degree of Master in Public Administration. Activity Modules facilitate a stimulating learning environment. Assignments allow students to prepare and to upload their work to the internet. Chat media allow students and faculty to discuss their modules. Forums and structured classes provide intellectual interchange within a vibrant and multidisciplinary graduate community. Continuing Education for Professionals is designed initially for Non-Education Degree Holders who would like to prepare themselves for a Licensure Examination for Teachers (LET). It is a certificate program that caters to working executives, professors and teachers who can pursue their studies and attend school on Saturdays. Working like the CEMBA approach, the 30-unit courses can be delivered under the Modular Approach Program. 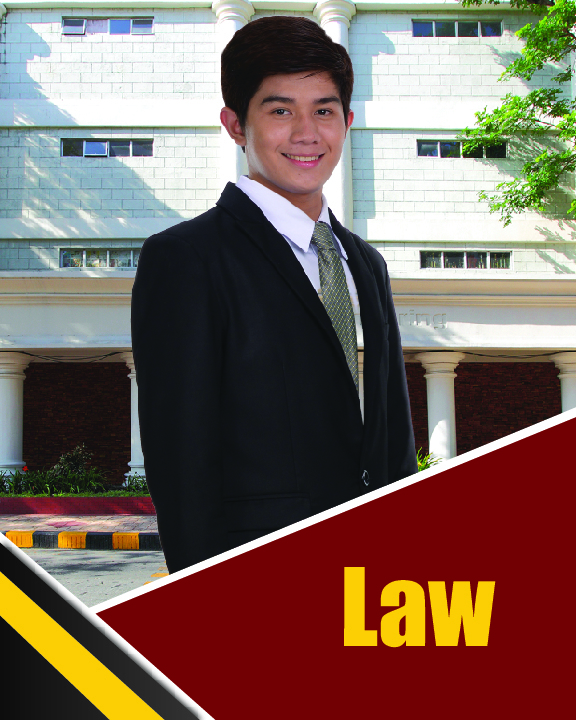 Go where Justices, Judges, Prosecutors, Excellence Awardees, BAR reviewers, BAR examiners and legal experts in their respective fields will lead you to become successful lawyers. We give you ready access to the country’s best legal minds. The College of Architecture provides students with a dynamic education through a broad academic foundation of theories and principles essential to professional work in architecture. The Architecture program introduces students to a broad knowledge in the art and science of designing buildings, open areas, communities, and other physical environments where people live in. The education is project-oriented with an emphasis for collaborative learning between the faculty and students. It aims to develop a student’s design and practical skills where you will learn to incorporate ethics, aesthetics, technology, and environment sustainability in your design projects. The College of Arts and Sciences recognizes the multidimensionality of human intelligence and aspires to educate future liberal arts practitioners who can communicate effectively, think critically, act creatively, and uphold Christian faith and values. At the School of Aviation, we teach the science, the practice, and the business of aviation and avionics. We prepare students to become qualified airmen to assume leading roles particularly in the areas of aircraft research, development, manufacturing, maintenance, operation, and aviation education through comprehensive training, modern facilities, and highly qualified faculty. 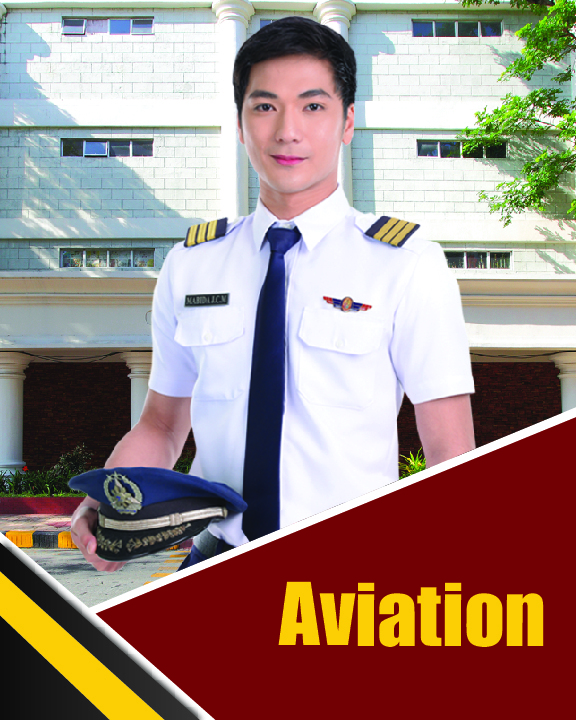 Our training courses comply with all the requirements laid down by the Air Transportation Office of the Philippines, International Engineering and Technological Standards Regulations in Aviation, and Civil Aviation Authority of the Philippines. 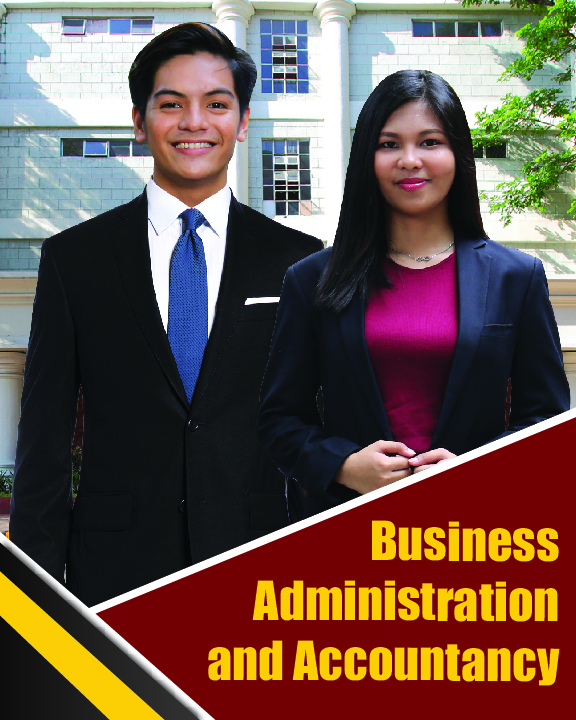 In College of Business Administration and Accountancy (CBAA), students develop effective skills of analysis, strategic thinking, communication, and techniques on managing different personalities – crucial tools for a successful career. CBAA improves its programs to promote peer learning, individual academic advising, networking opportunities, and fun college events. Whatever industry or company our graduates will seek employment from, they will be armed with useful skills and valuable knowledge ready for vast and varied career opportunities in the business world. 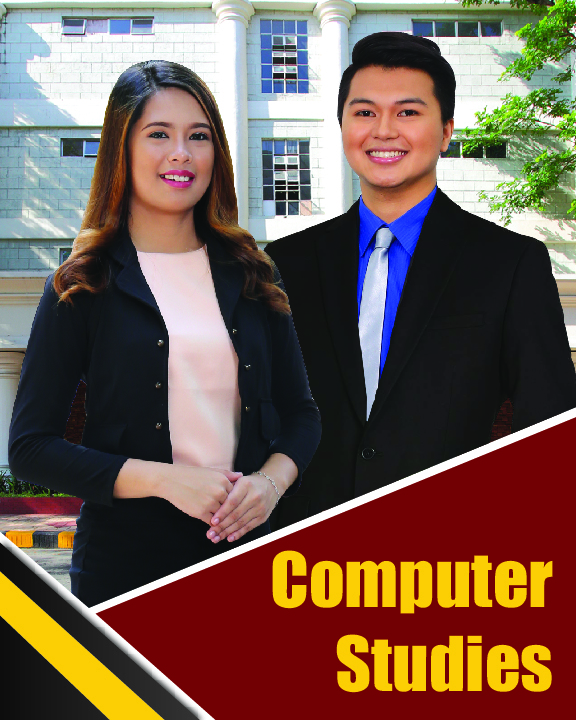 The College of Computer Studies is committed to produce globally competitive IT professionals through its continuous improvement of its curricula, up-to-date computer laboratory rooms and globally recognized certification exams. Education at the College of Computer Studies features a rigorous curriculum, small classes, informed faculty, involved learning community, and entertaining social events. Our faculty and staff work passionately to provide up-to-date and relevant education to produce skilled graduates who are ready to meet industry demands. 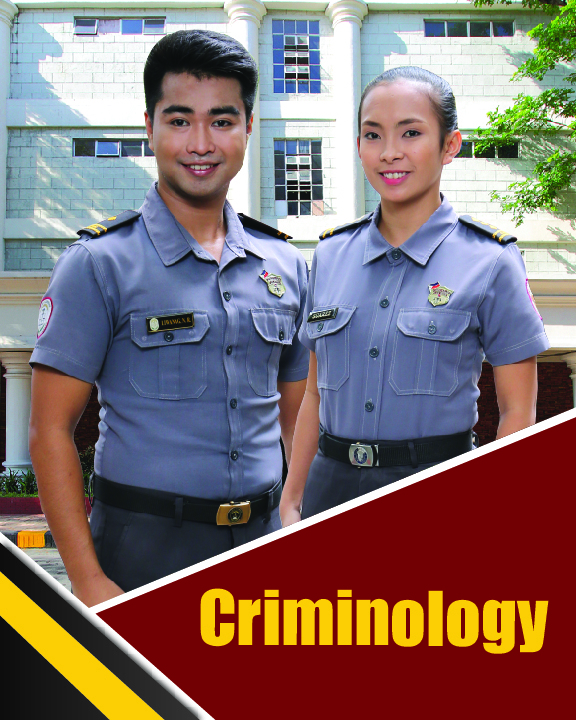 The College of Criminology aims to produce graduates imbued with technical skills and knowledge in the field of law enforcement, public safety, industrial security and social defense, coupled with a deep sense of loyalty to God, country, people, and Alma Mater. The College aims to foster the values of leadership, integrity, accountability and responsibility among graduates through outstanding career services in the country’s criminal justice system. The conduct of criminal investigation and detection. Law enforcement, crime prevention and control. The maintenance of peace and order, public safety and security. Each one is designed to equip students with the necessary learnings in the world of engineering. 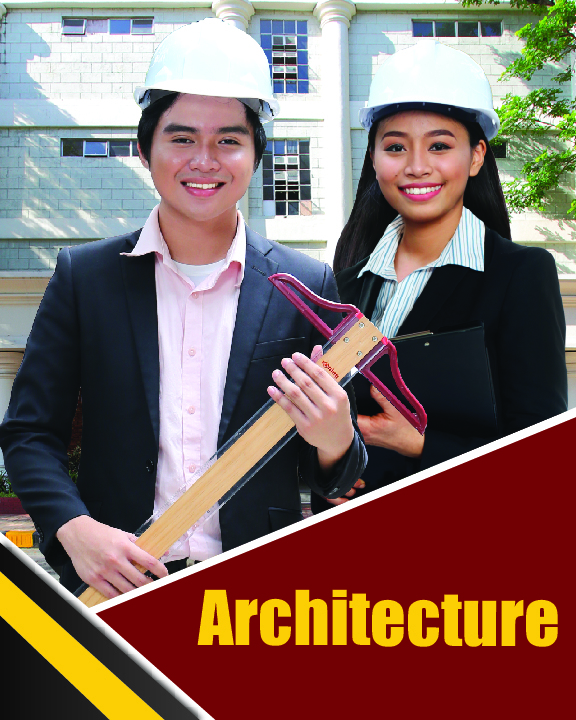 The Bachelor of Science in Civil Engineering is a profession that applies the basic principles of science in conjunction with mathematical and computational tools to solve problems associated with developing and sustaining civilized life on our planet. It is one of the broadest engineering discipline both in terms of the range of problems that fall within its preview and in the range of knowledge required to solve those problems. Civil Engineering works are generally one-of-a-kind projects; they are often grand in scale; and they usually require cooperation among professionals of many different disciplines. The Bachelor of Science in Computer Engineering program of the College of Engineering is designed to produce graduates that applies engineering principles and methodologies in the analysis, design, implementation and management of hardware, software and the integration of both. The Bachelor of Science in Electronics Engineering curriculum is designed to develop engineers who have a background in mathematics, natural, physical and allied sciences. As such, the curriculum contains courses in mathematics, science and engineering fundamentals with emphasis on the development of analytical and creative abilities. It also contains language courses, social sciences and humanities. This is to ensure that the electronics engineering graduate is articulate and is able to understand the nature of his/her special role in society and the impact of his/her work on the progress of civilization. 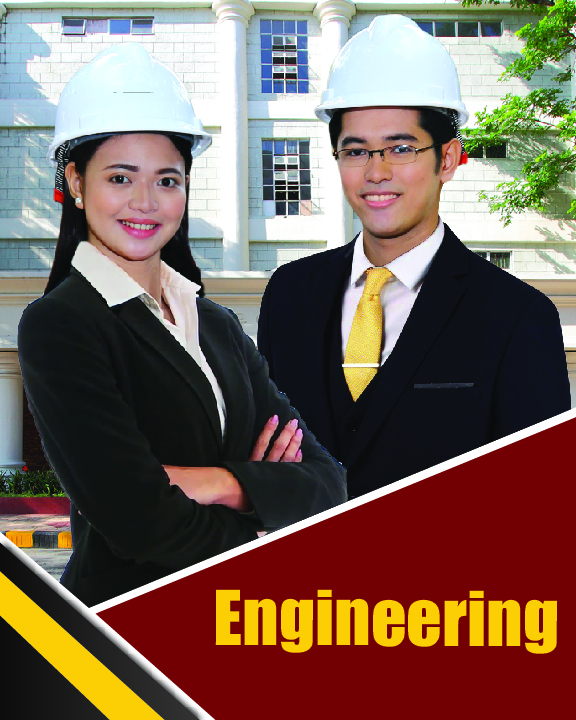 The Bachelor of Science in Industrial Engineering program of the College Engineering program must have specialized knowledge and skills and in the mathematical, physical, and social sciences together with the principles and methods of engineering analysis and design to specify, predict, and evaluate the results to be obtained from such systems. The Bachelor of Science in Mechanical Engineering is a profession that concerns itself with mechanical design, energy conversion fuel and combustion technologies, heat transfer, materials, noise control and acoustics, manufacturing processes, rail transportation, automatic control, product safety and reliability, solar energy, and technological impacts to society. The Bachelor of Science in Electrical Engineering program of the College of Engineering designed to produce industry needs, latest trends and technology in the field of Electrical Engineering. The program deals with the generation, transmission, distribution and utilization of electricity. It also deals with the design, operation and protection, maintenance and economics of electrical systems with emphasis on ethical values to harness economically and safely the materials, and forces of nature for the benefit of society and the environment. Following the provisions of Republic Act Numbers 7722 and 10647, Executive Order 330 and Commission on Higher Education Memorandum Order 28, series of 2013, UPHSD ETEEAP is leadership and management of equivalency and accreditation across programs and institutions. It is a system of identifying, assessing and assigning equivalent rank of college-level learning for prior learning obtained from formal, non-formal an informal training and relevant work experiences and completion of competency enrichment and other program requirements toward the final granting of an appropriate undergraduate academic degree. 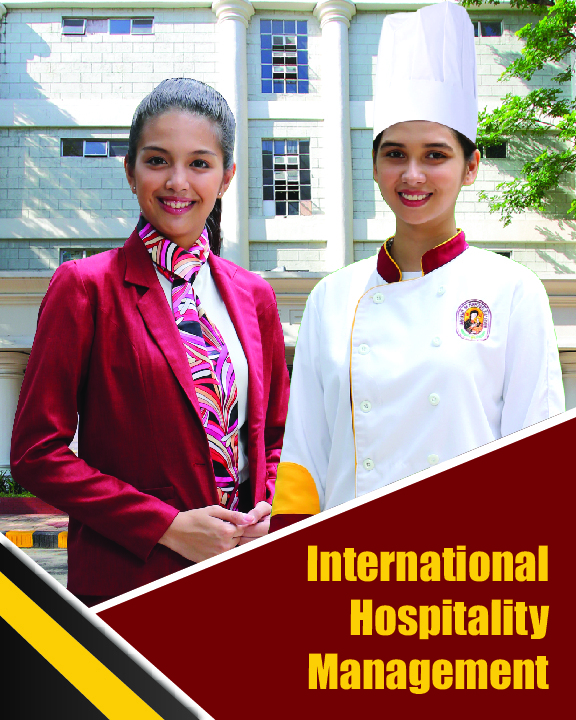 The College of International Hospitality Management and Tourism educates the next generation of leaders and managers for the world’s fastest growing and most dynamic industry. The impressive CIHM building provides an ideal learning environment through modern facilities to allow students in honing their skills and knowledge in a realistic setting. Our curriculum is further strengthened through collaboration with industry leaders supported by our caring and nurturing faculty members who are equipped with extensive local and international industry experience giving students a perfect blend of theoretical and practical experiences. 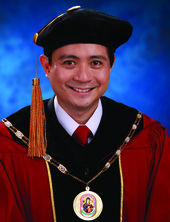 The University of Perpetual Help System currently offers, among its many accredited programs, three maritime programs, namely Marine Transportation, Marine Engineering, and Naval Architecture and Marine Engineering, which are available in two accessible campuses – one in Las Piñas City and the other in Biñan, Laguna. Both campuses are equipped with the state of the art instructional facilities such as the Kongsberg Full-Mission Bridge and Engine Room Simulators and other technical laboratories. 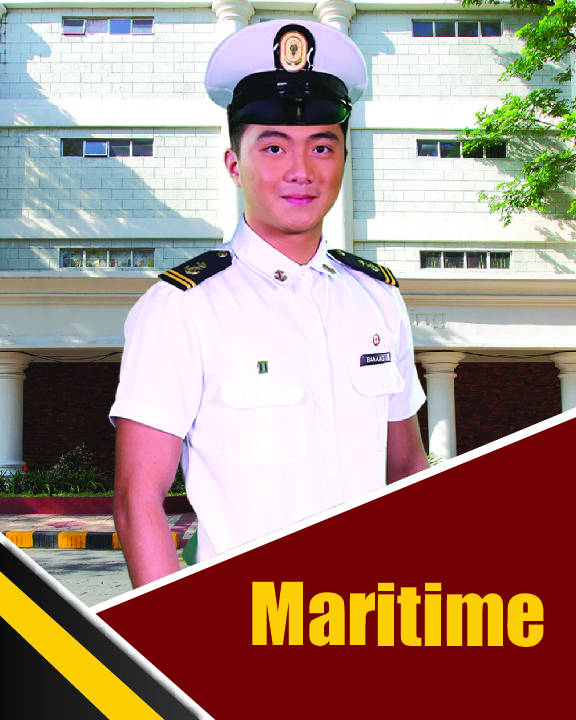 Dedicated UPH maritime professionals are always ready to mold students to the best of their abilities while instilling in them the core values of professionalism, teamwork and excellence which are essential to the students’ pursuit of a dignified maritime profession. Recently, Senior High School with Pre-Baccalaureate Maritime Specialization has likewise been introduced into the system. 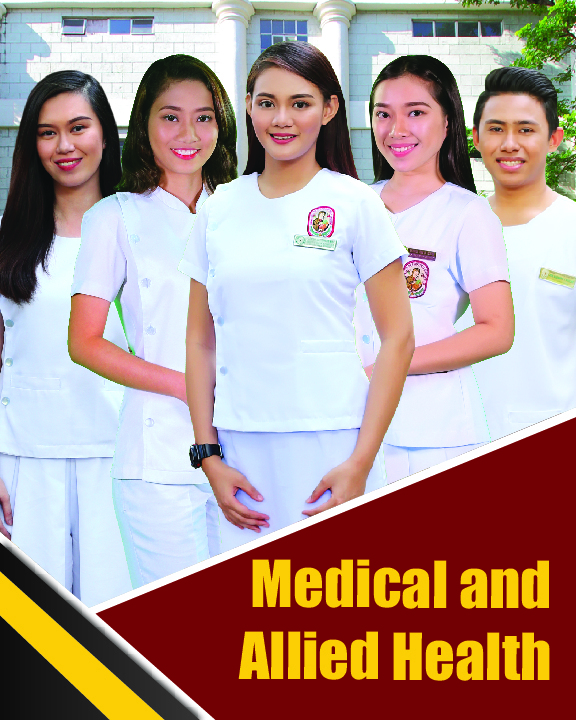 The University of Perpetual Help System Dalta – JONELTA Foundation School of Medicine is a thriving community of educators, scientists, clinicians, students, and even lawyers working together to educate, learn, discern, heal, and serve. The curriculum promotes exhaustive research, collaborative learning, and individual initiative by providing a strong basic science preparation and extensive clinical experiences. Our main purpose is to promote compassionate, ethical, and competent medical practitioners ready to help people achieve healthy productive lives, advance knowledge in the medical sciences, and be informed advocates of change for a lifetime of achievement in the field of medicine. Combined with a highly structured curriculum that meets the needs of today’s dental profession, a Perpetualite dental education underscores early exposure to patients providing a smooth transition from classrooms and laboratories to clinics. The Bachelor of Science in Medical Technology is a four-year program which trains students in the performance of laboratory test procedures and analyses used in the detection, diagnosis, prognosis, prevention, and treatment of diseases with the use of modern equipment and scientific techniques. 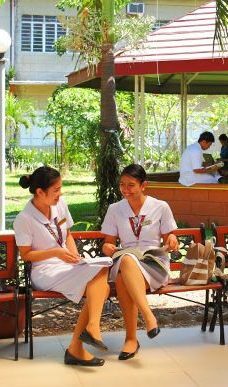 The University of Perpetual Help – School of Midwifery prepares students to become professional midwives. It offers midwifery students with a broad education in clinical science, clinical management, evidence-based practice, and methods of systematic inquiry. The College of Nursing comprehensively trains students to assume pivotal roles in nursing practice, nursing education and research. We have produced competent graduates who are now successful health care practitioners here and abroad. The College of Physical and Occupational Therapy provides high quality of education that is recognized by relevant local and international professional bodies. We develop physical and occupational therapists who are competent imbued with social responsibility and integrity meeting and health care needs of their clients and individual, family, and community level across the lifespan. The College of Pharmacy is known for producing graduates who consistently place higher than the national average on national licensing examinations. Our highly experienced faculty, dedicated staff, wide network, and practical training all work together to create a distinctive, immersive, and supportive academic environment to guide students toward successful and sustainable health care professions. The College of Radiologic Technology is your premiere choice for a Radiologic Technology degree. Our highly competent faculty and supportive staff strive for excellence in education and service, which we aim to deliver every day. We are focused on providing the latest relevant competencies in Radiologic Technology. The Bachelor of Science in Respiratory Therapy prepares students to become competent and caring respiratory care practitioners. The curriculum is designed to train future Respiratory Therapists to take an active role in all the different clinical settings where respiratory therapy is practiced. 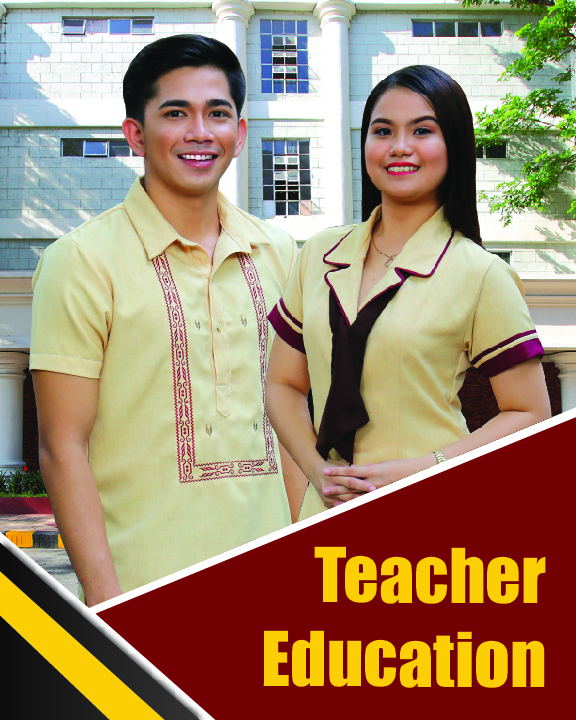 The University of Perpetual Help System DALTA College of Education is dedicated to develop future teachers of excellence and integrity with the skills necessary to explore and pursue solutions to current education issues and concerns. The curriculum provides many opportunities for classroom observation, projects, student teaching internships, and community engagement programs under the guidance of our nurturing and highly qualified faculty and staff. We strive to prepare our graduates to pass the Licensure Examination for Teachers and to become effective educators ready to meet any challenge with compassion, wisdom, and strength of character to excel in the dynamic and evolving field of education. The Vocational Technology Department offers an exciting mix of practical experiential learning and classroom instructions in our modular courses and find which one is best for you. 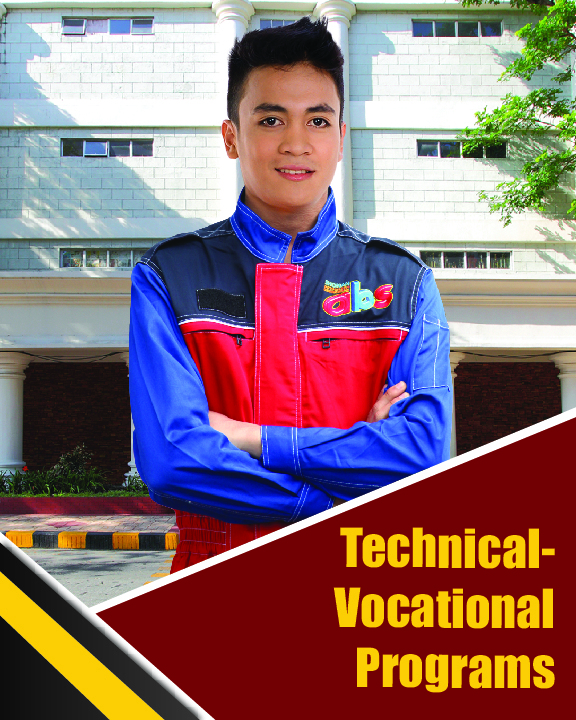 All our courses comply with TESDA’s training regulations and cover the knowledge, skills, and attitudes needed in Technical Vocational Education and Training (TVET). The modules focus on the basic, common, and core competencies in accordance with industry standards. The student will obtain a National Certificate Level II (NC-2) upon completion of each course. 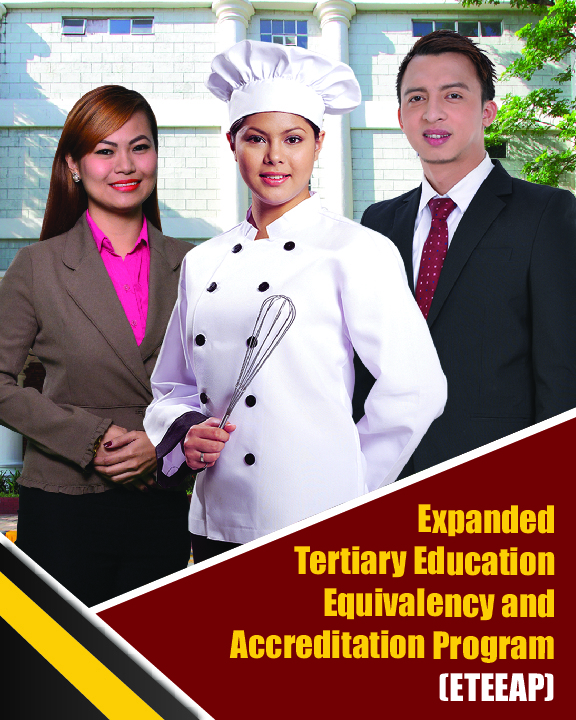 The Vocational Technology Department has TESDA accredited instructors who are holders of National Certificate Level II (NC-2), Assessment Methodology – Training Methodology (AM-TM) Certificate, Assessors Qualification – Trainers Qualification (AQ-TQ) Certificate, National TVET Trainers Certificate (NTTC), and Assessors Certificate.